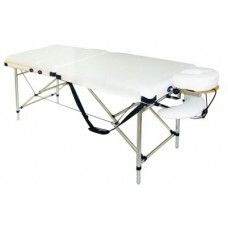 Massage table SM-9, buy at a price 361 . Massage table SM-9 is the irreplaceable model for professionals, who spend sessions with home visits to clients. It is a foldable type, which is made of aluminum. 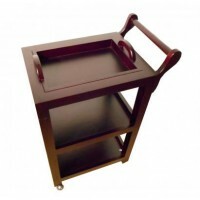 It is ideal for transportation, it is very easy to use, the table is completed with a convenient cover for moving. Table height is adjustable by telescopic legs. 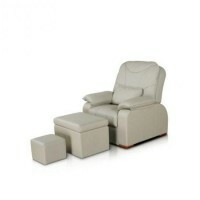 It is equipped with removable armrests, which are very convenient, as well as a headrest. The table has an adjustable head part, which can take nine different positions.